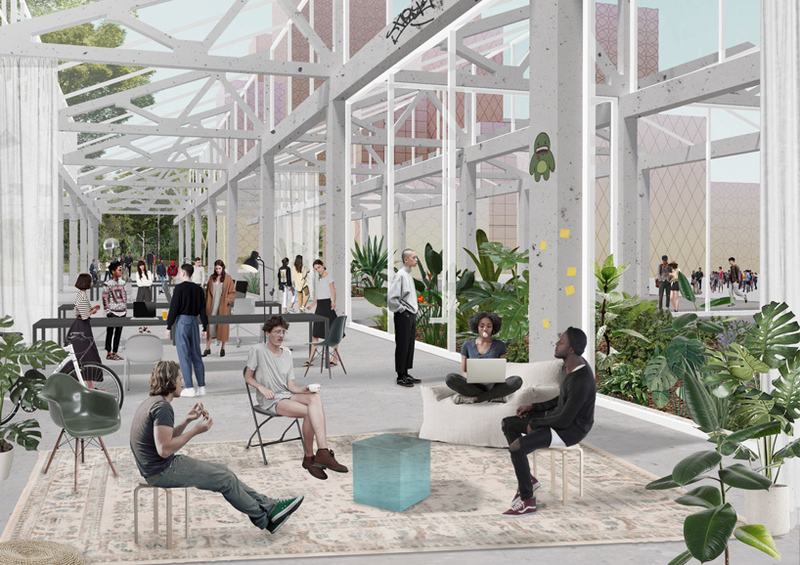 a winner has been selected for the ‘concorso farini’ competition, calling for the redevelopment of two disused railway yards outside milan. the two sites, scalo farini and san cristoforo, are located just north and south of the periphery of the city. entitled ‘agenti climatici’ (climatic agents), the masterplan was presented by reinier de graaf and ippolito pestellini laparelli of OMA, and was co-designed with milan-based studio laboratorio permanente. 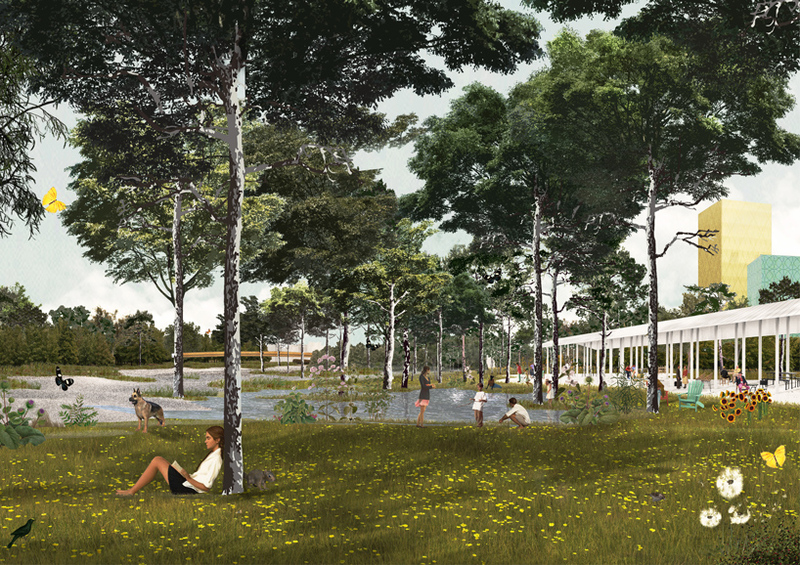 the proposal addresses the contemporary value shift from the built environment to the natural landscape condition. reinier de graaf and ippolito pestellini laparelli of OMA with laboratorio permanente transform the two areas, designating each into a zone, or ecological filter. the scalo farini site is designated as a ‘green zone’ and the san cristoforo site as a ‘blue zone.’ the green zone contains a vast park which cools hot winds coming from the south-west, purifying the air of toxic particles. a large basin in the blue zone cleans the groundwater and generates a landscape for both humans and animals. 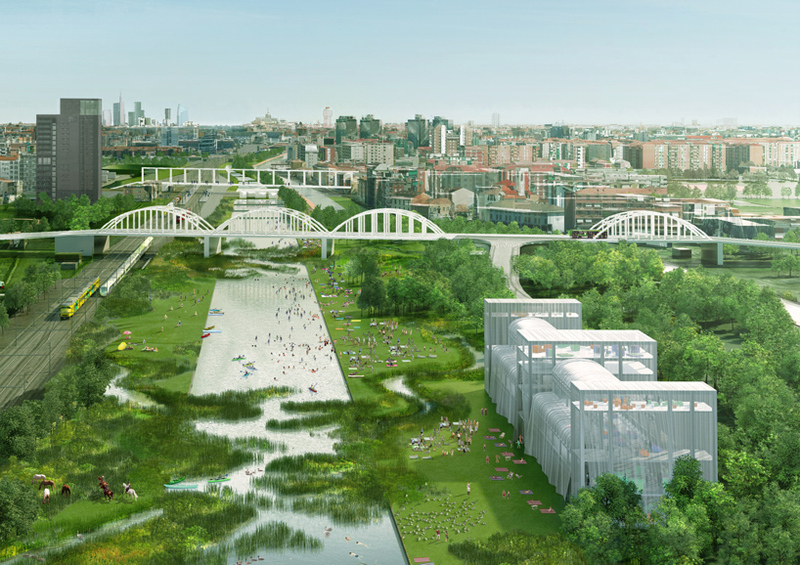 these two new zones revitalize the ecology of milan by offering clean air and water and addressing climate change and pollution on a metropolitan scale. 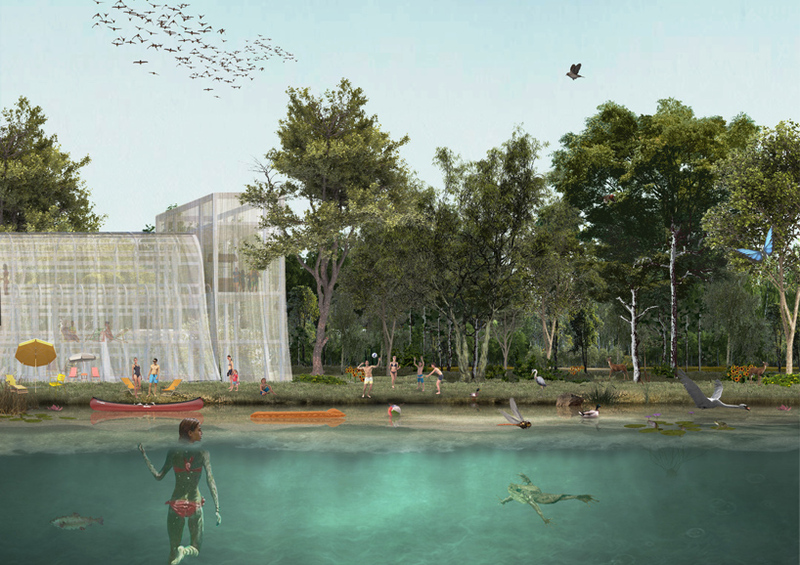 in this new system, public space — including water and vegetation — is fixed while buildings are temporary. in farini, the scale of developments is contingent on the city’s future economic developments, creating an adaptable and resilient spatial framework that can respond to the shocks of national politics and the global economy. 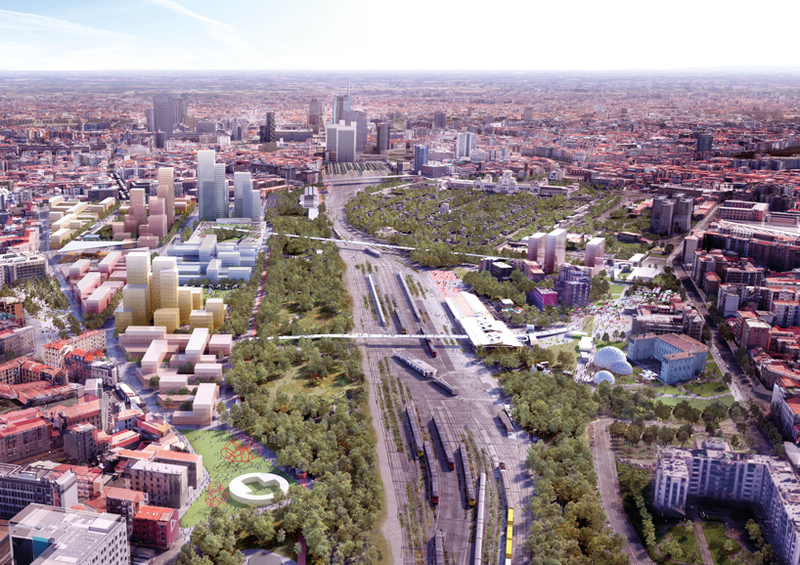 in 2017, five other international architecture practices presented proposals to transform milan’s dilapidated railyards into thriving new communities.